My life closed twice before its' close- It yet remains to see If Immortality unveil A third event to me. So huge, so hopeless to concieve As these that twice befell. Parting is all we know of heaven, And all we need of hell. 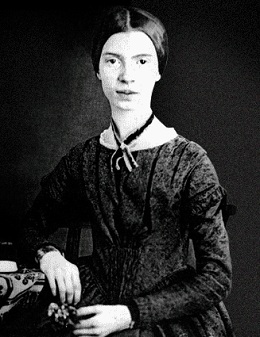 26 quotes by Emily Dickinson.